It’s often overlooked. 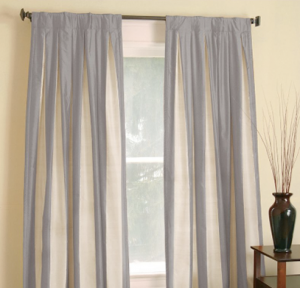 Drapes in any home can be the last thing you might identify as needed to be clean. Drapery can be aesthetically pleasing while still trapping an overwhelming amount of harmful pollutants in the home. The accumulation of dirt and dust can be quite significant in these window accessories.